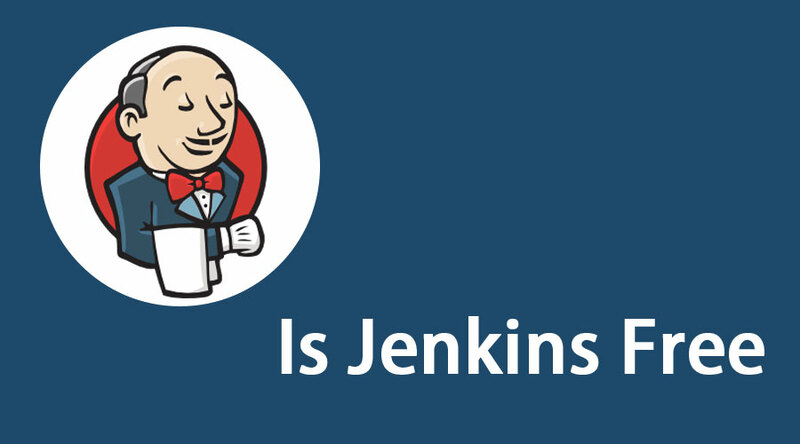 Is Jenkins Free? | Typical Features | Why Should You Be Using It? 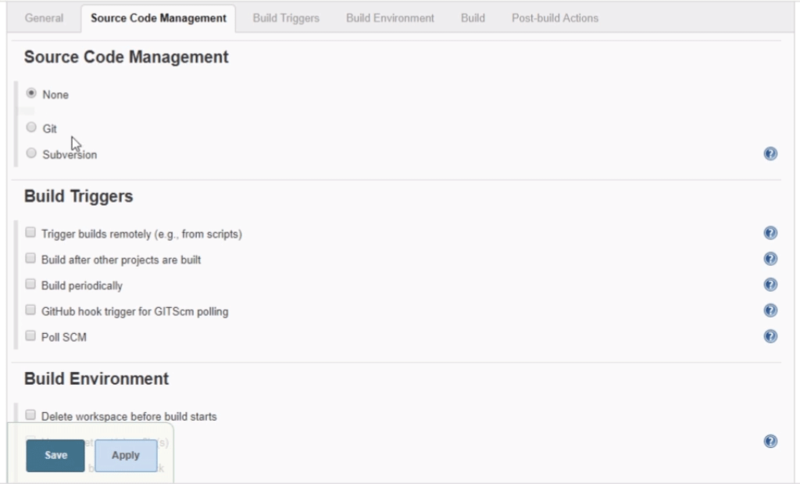 Are you thinking about is Jenkins free and using it for making the build files to be deployed? The choice is right indeed !! 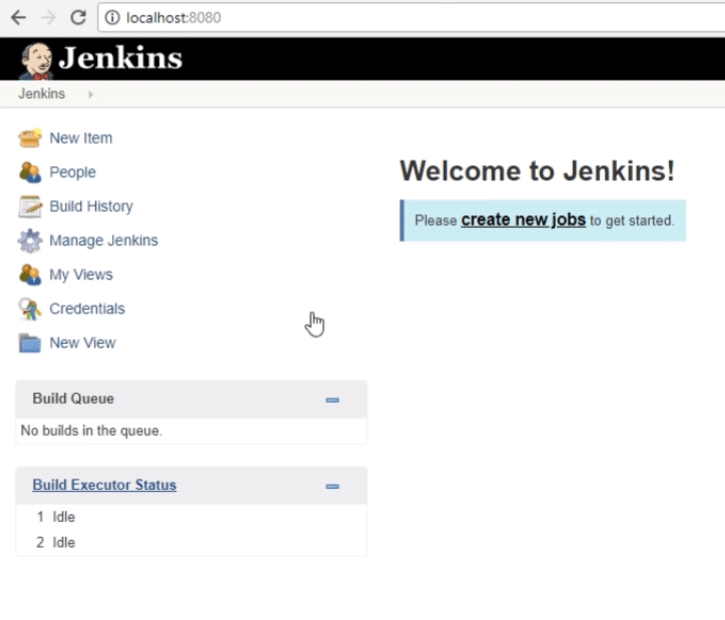 Jenkins is absolutely free i.e open source tool and helps in automating all kind of tasks associated with the building, testing, delivering and deploying an application. 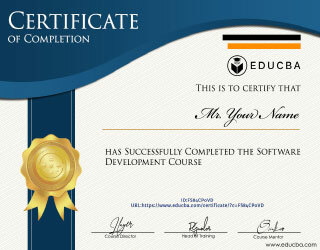 Jenkins can be installed through system packages provided or can run alone provided JRE is installed in the machine. The jargons like continuous integrations and continuous delivery are well satisfied by Jenkins. 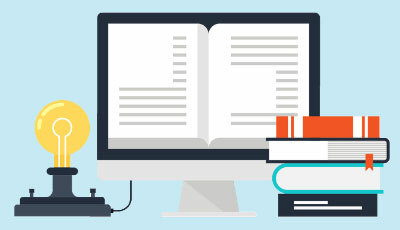 Thousands of plug-ins are there to make work easier, so free Jenkins and along with free plug-ins, making the life of developers and DevOps easy. Jenkins is available for all platforms and different operating systems. 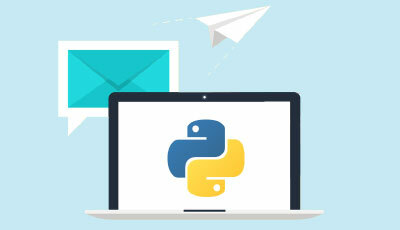 It helps developers to prevent erroneous integrations, most integration work is automated. 10 GB of drive space (for Jenkins and docker image), note that this needs a huge memory. Run java -jar Jenkins.war –httpPort=8080 from terminal window. Whenever the developers commit the code to respective SVN/GIT repositories then the response is generated by Jenkins and fed back to the developers telling whether the committed code was successfully built or were there any issues (like DTO being non-updated corresponding to the database schema is one of the common problems for novice developers), so Jenkins easily figures out such problems. The benefit of such continuous integration procedure is that the developers get to know about errors on the basis with build failure and if it passes then Jenkins deploys the build on the test server. The process of checking the source code commits in the repository goes in an infinite loop for Jenkins. It’s always watchful for those changes. Simplified administration – administrators are facilitated in Jenkins using the Graphic User Interface. High Availability – As it’s built on top of java, we can use any application server with high availability. 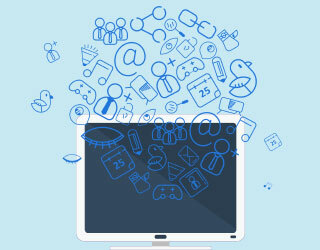 Scalability – Highly scalable thereby it becomes optimum performance tool. Advanced Security – Are you using LDAP in your application for role management and authorization? Then Jenkins is here to give integral support with LDAP. Lightweight container support – Provides support for various frameworks like a docker. 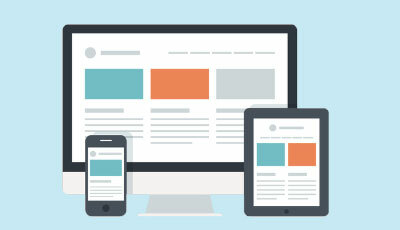 Distributed Development – Jenkins facilitates managing a team using distributed development. 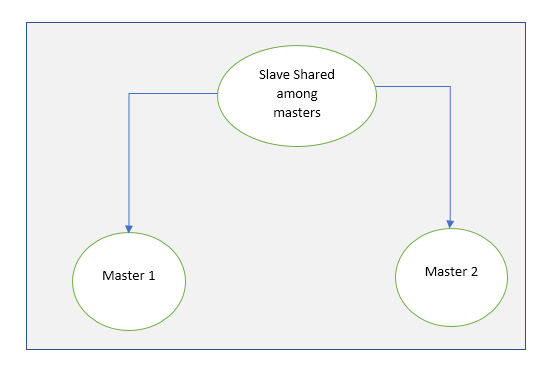 In the master-slave model, Jenkins server acts as the master and takes care of distributing the jobs to be executed by the slaves and the slaves acknowledge the master by sending the reports against the task performed ( like sending the result of the testing task performed by slaves to the master). In this architecture, the masters share the slaves and they share the security too. So in the failure case, the other masters are aware too, so the jobs which are being run by slaves are logged in both of the masters here. You need to make certain other software installations in this process prior to Jenkins configuration and set certain system properties too. Var name = M2_HOME, its value shall be set to the value of apache-maven directory you downloaded. The Pipeline type is used when we are orchestrating complex build tasks spanning across multiple slaves. 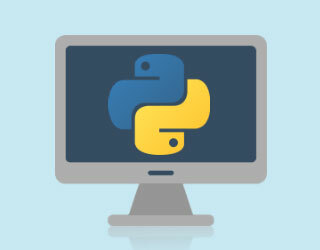 In the multi-configuration project, there are different destinations across those we can test our code. After adding these general settings, we are supposed to add source code management properties. So likely if you are working with SVN, you can choose from here, build triggers represent the time when the builds are to be initiated automatically. We can invoke shell commands or ant in the build step. 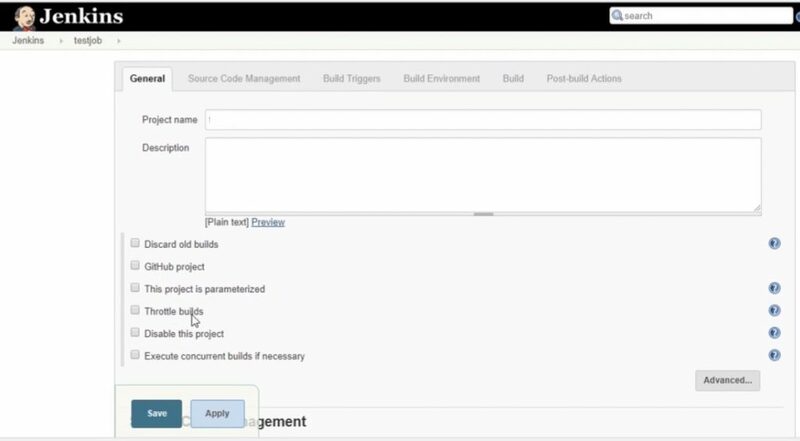 Similar to this we can navigate to Post-Build Actions, which represents the tasks to be undertaken when the build completes. Saving this all data, will create a project for us and a dashboard will be there from where we can manage build history, check the user who made commits, etc. Backward compatible – you can install the new version without handling dependencies of the previous version ( can be done automatically by Jenkins). Built-in pipeline support, hence no extra requirement of setup. Job configuration page has been improved compared to the previous version.